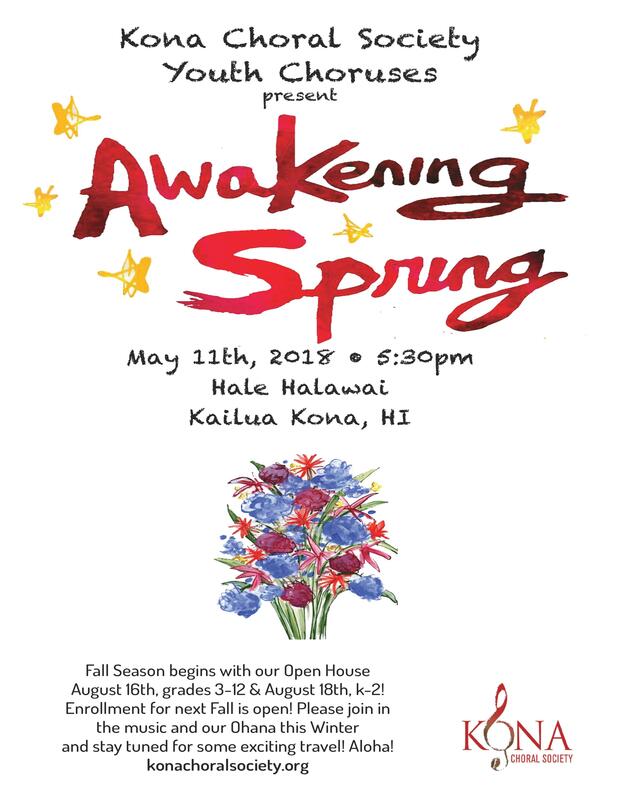 Our Youth Chorus has a concert coming up on Friday, May 11th at 5:30pm! 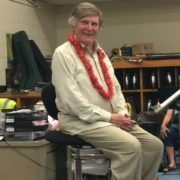 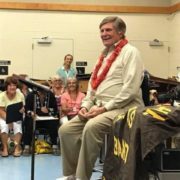 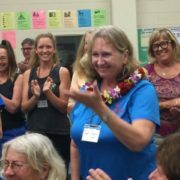 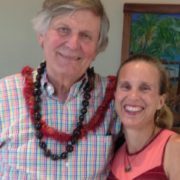 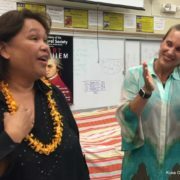 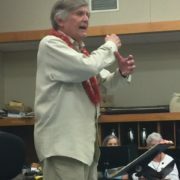 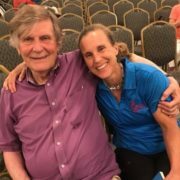 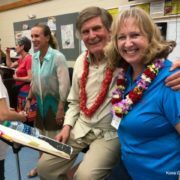 Check out this great article published in West Hawaii Today, Exploring new sounds: Kona Choral Society’s Youth Chorus presents ‘Awakening Spring’ (published May 3rd, 2018). 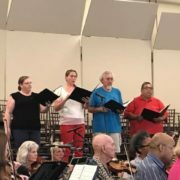 For more information about this upcoming concert click here.